Red Bus Bingo is a proud sponsor of the All Star Family Fortunes show which is aired on ITV1 on every Saturday at 7pm. 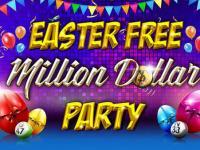 Players now get to celebrate it with the £100 Family Fortunes bingo game playing at 8pm on Saturdays. Red Bus Bingo is sponsoring the ITV1 show All Star Family Fortunes for the second year in a row and this time around players get to celebrate it with a brand new weekly bingo game. 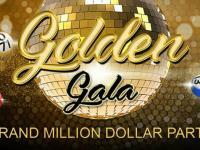 In the TV Show which is aired on every Saturday evening from 7pm to 8pm, hosted by Vernon Kay, the celebrities along with their families battle it out for the £30,000 prize which goes to their chosen charity. The concept of this game show with its prize being dedicated to a charity matches well with Red Bus Bingo which has in the past played bingo games with prizes won toward charities. The £100 Family Fortunes game playing at the bingo site follows immediately after the TV Show at 8pm to celebrate its sponsorship. While players don’t get to play this game with their family they can certainly find their fortune in it. 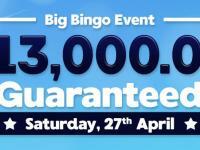 The 90-ball game can be played with tickets costing just 10p each and funded players can pre-buy up to a maximum of 96 tickets under the Specials tab in the bingo lobby. In this weekly game players get to win £20 on 1 line, £30 on 2 lines and the Full House winner will be walking away with £50 cash. The £100 Family Fortunes game which is to be played right after the show is almost an extension with three players battling it out for the cash prizes. Players can also view the Red Bus Bingo indents with the popular red bus being aired before, during and after the All Star Family Fortunes show which appears once every week on ITV1. The £100 Family Fortunes game begins on the coming weekend with the first game playing on Saturday 24th September at 8pm. Players will get to enjoy this delightful game right up until Christmas Day this December, which comes on a Saturday. 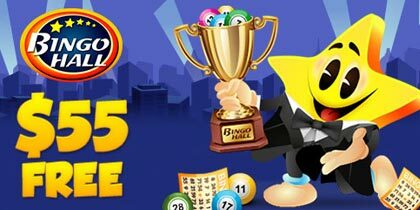 Meanwhile, the bingo site has been hosting exciting bingo promotions on the past few weekends to celebrate its sponsorship of this celebrity game show with cash prizes to be won on wagers on instant games. 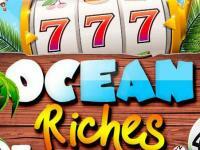 On Saturday 17th September the player with the highest wagers on the Monopoly slot game got to win £15 cash. 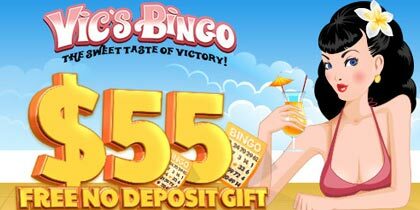 Players also get three special deposit bonuses which RedBus Bingo gives as a reward on their weekend deposits of £10 to £100 which can go a long way in funding the maximum tickets into this brand new bingo game. For the next three months players can keep winning their weekly fortunes from the £100 prize pools while their favourite celebrities reaching out for the fortune. 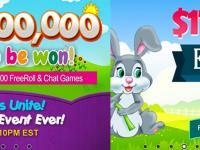 Play at RedBus Bingo.